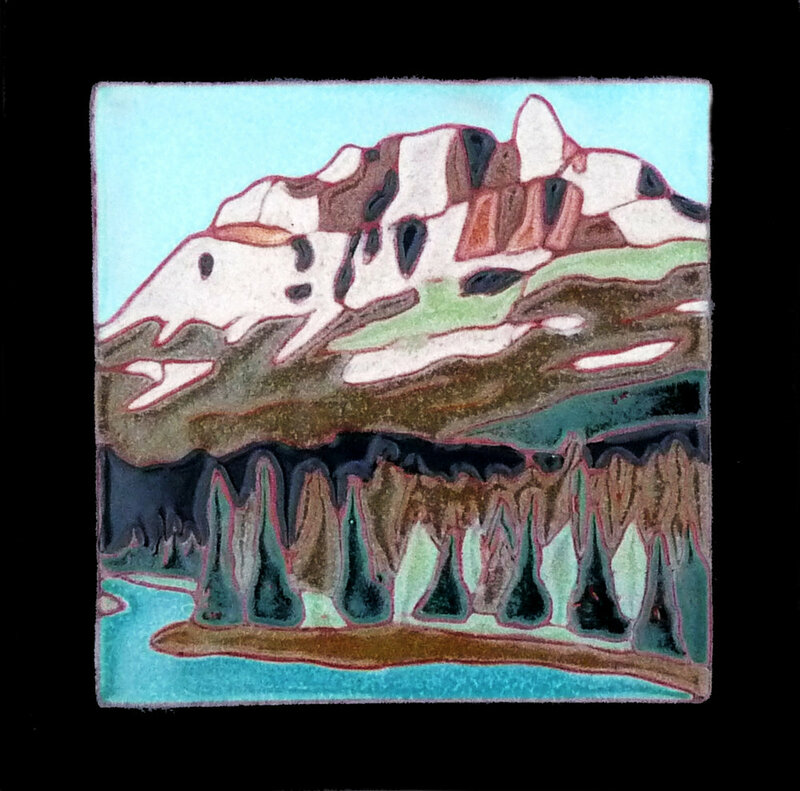 Our fine craft decorative tile line make great gifts! Our tiles are all hand made in our Red Deer Studio from our personal designs. 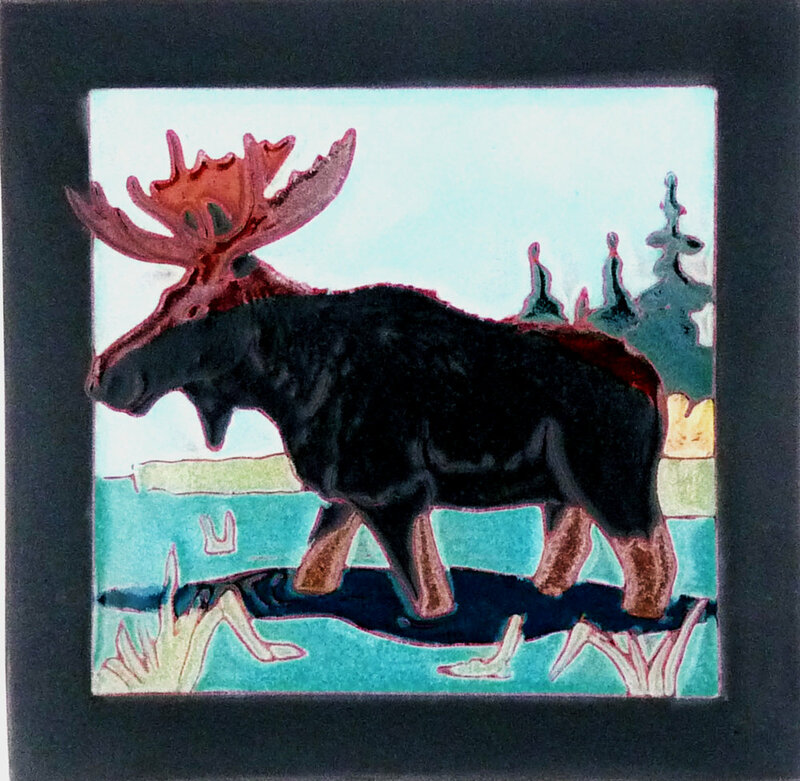 We collaborate to make a line of finely crafted tiles depicting Canada’s flora, fauna and history. Inspired by our natural surroundings and Canadian heritage, we create this art with a sense of romance. 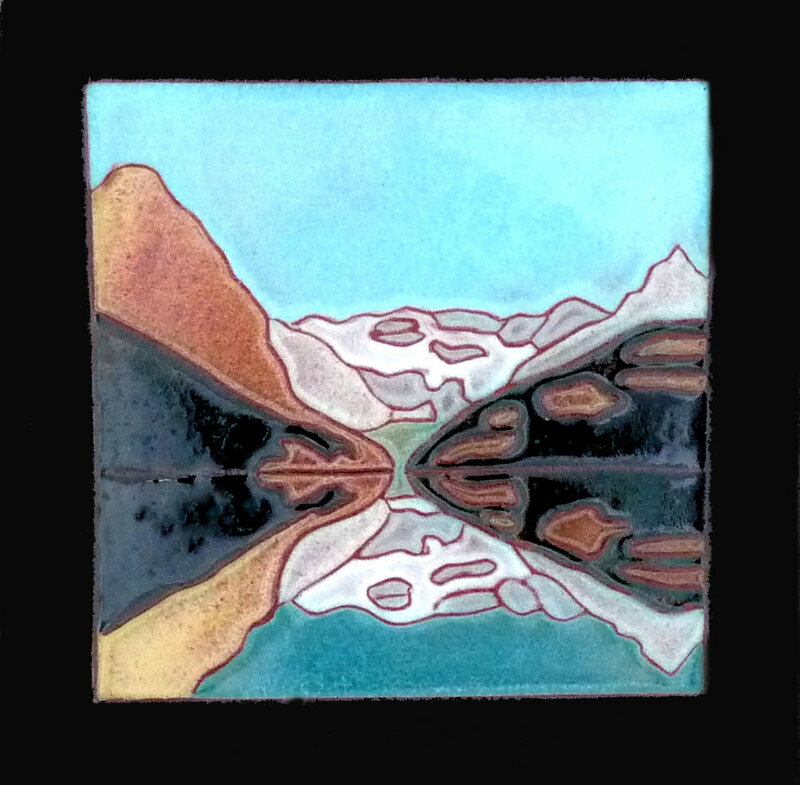 Most of our tiles reflect specific experiences from our travels. As avid outdoors people we have the privilege of spending a great deal of time enjoying both the beautiful wildlife and majestic landscapes we encounter on our adventures.